Simani Bai of Kunkuri in Jashpur comes from a farmer’s family. Her father is a farmer and her mother is a housewife. Growing up in a small village Simani always had a dream of doing something big in the outside world. Time passed by and Simani’s dream grew stronger. Recently she got an opportunity to fulfil her dreams. She learnt about the Livelihood Collge in Jashpur which imparts skill training to young men and women in order to make them employable in various industries. Simani saw it as an opportunity to gear up for new challenges in the world outside her village. She contacted the college and found out about various courses offered there. The course that she liked most was that of showroom hostess. She thought it could be the best means for her to conquer the world. 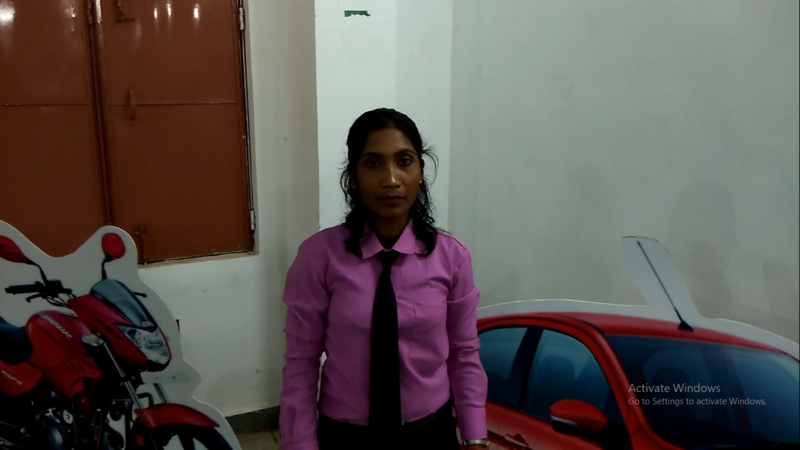 Today she is undergoing training as a showroom hostess at the Livelihood College in Jashpur. She is learning various skills to become an efficient showroom hostess. She knows how to talk to people and how to deal with various situations. 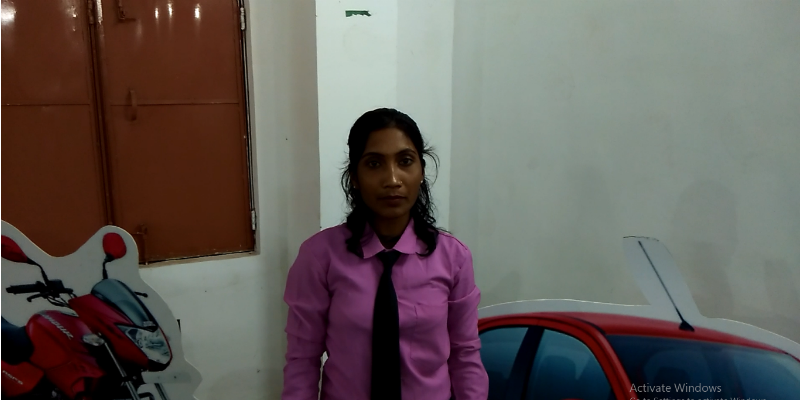 Simani is one of the many young men and women who are doing this course at the Livelihood College. They are confident of a better future for themselves and their families. The course was introduced keeping in mind the market demand for showroom hosts and hostesses. “In the livelihood college we try to focus on industries which have got high employability and we introduce courses to enable the youths to be able to acquire skills suitable for those industries. Showroom hostess was found out to be a course which was highly in demand and therefore we introduced this course here. So far the placement rate has been 100 per cent.” Says Prakash Yadav. Assistant Director, District Skill Development Authority, Jashpur. The showroom hostess course is gradually becoming popular among the youths and more and more young men and women are showing interest in it. Students from various parts of Jashpur and other parts of Chhattisgarh are coming to this college to do this course. Many of the students are getting employment in various showrooms in Raipur and other parts of Chhattisgarh. Some of them have also got jobs in showrooms outside Chhattisgarh.